NICE. Spring brings bliss of joy. 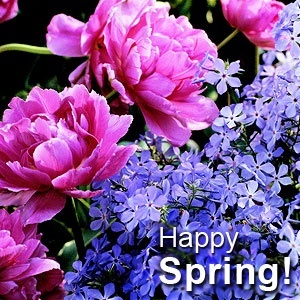 Thank you, Maureen:-) Happy Spring to you, too!